One of the hardest things in the freelance world is knowing what to do next. Most things tend to be self-taught, which makes anything that’s not client work, quite a challenge. It also makes it so incredibly rewarding. At the end of each day, you’ve accumulated new knowledge you’d otherwise never have come across. 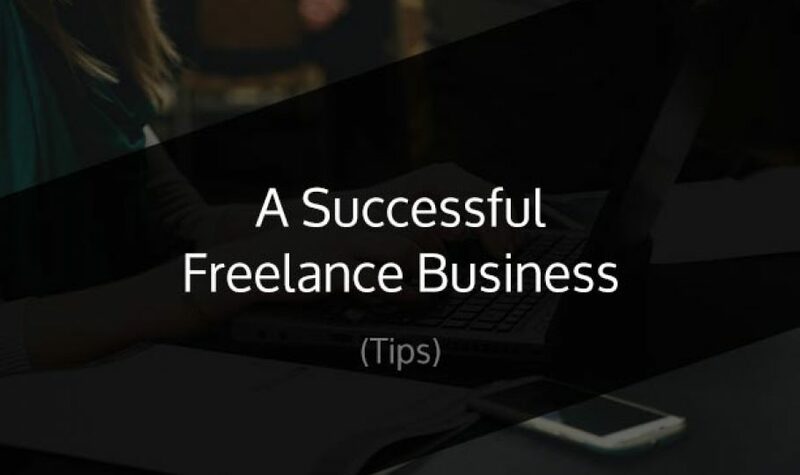 In this article, my aim is to give you a few quick actionable tips on developing a successful freelance business. If you’ve got any tips, please let me know in the comments below! That’s a tricky question to answer, and it really does depend on what your goals are for the business. However, this is an actionable post, not just lightweight advice that gives you the idea, but lets you figure out the rest on your own. Is My Business Well Automated? The reason this is a success factor for me is this: Freelancing means a lot of work you sometimes don’t, or never, get paid for. Things like marketing, random calls, emails and so on. Having a well automated business when it comes to invoicing, handling of final deliverables etc… can really make a huge difference. Am I Getting a Good Amount of Referrals? Having a constant stream of referrals is a big hint that things are going well. Word-of-mouth in any business, but especially freelancing, is crucial to keeping a steady stream of income coming in. Am I Getting Paid Every Month? Getting paid a regular salary is another big sign that things are going well. Freelancing, by definition, is unpredictable. That means you need to do your best to have a regular amount put in your bank account. The best way to do this is by having two separate bank accounts, one for personal use and the other for business. Then set up a standing order (or the equivalent for your country/bank) to go from you business account and into your personal account. Every, single, month. 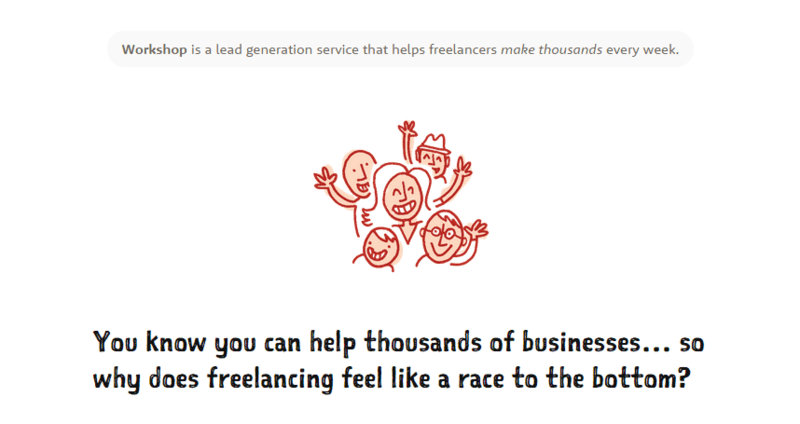 It can be hard knowing what to automate, especially in a one-to-one business like freelancing. Some people dislike automation, and that’s fine, but I highly suggest giving it a try, because it can save you a ton of time (especially when you’re a one-person operation). OK, so what do you automate? There are a number of things, a couple of my favourites are initial emails and final deliverables. Freelancing is a people business. You can’t get by with complete email automation, it just won’t work. However, there are certain types of emails that can, and should, be automated. A great one is a quick confirmation after a prospective client has sent you an email for the first time. This would ideally be handled through a contact form, that way you can handle the automated reply by checking the subject line or a hidden field. But why do this? Because it creates a feeling of dealing with a professional business. Make sure to actually follow up within 24 hours though, this isn’t an answer to automating your entire process. Another handy type of automation saves you time and effort, but makes you look more “on the ball” than you actually are. It’s time to automate the delivery of final project files. I got this tip on Twitter, but, unfortunately, can’t remember who from. By using a service like IFTTT, you can set it up to automatically send the client their final files once the payment has been received. The tricky part to getting referrals, is you need to have done work in the first place, but don’t worry too much, you can start working from referrals after two or three decent projects. The most efficient way of getting referrals through past clients, it to blow away the expectations of your current clients. I talk about the benefits of under promising and over delivering quite a lot, but that’s because it works. When you say you’ll have the new home page designed by Friday, but deliver it the Wednesday before, you look incredibly competent and efficient. Who wouldn’t want that sort of service? Deliver work early: By delivering work earlier than expected, you’re showing the dedication and speed at which you work. A must-have for most businesses in the fast-paced world of today. Reply to emails ASAP: By responding to email as quick as you can and not putting the task off, you’re over-delivering. This may not seem like it, but think about it, people expect email to be slow, so in-turn they expect you to be slow too. Smash those expectations and always be reachable via email. The hardest part of freelancing is the money. Like I said above, having two separate bank accounts is one of the most basic things you need to do. It makes managing your money 10x easier, especially when you’re a freelancer. Get a Deposit: By making sure to take a deposit before starting any work, you’re ensuring you’re at least covered in some capacity if things go wrong…and sometimes they can go wrong, very wrong. 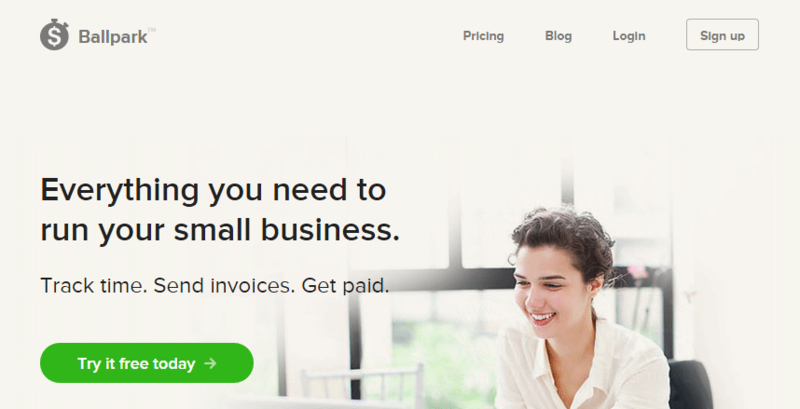 Add Interest: For every work-day the invoice is overdue, add a reasonable amount of interest. Not too much that they’ll never be able to afford it, but not too little that they’ll let it build up. I’ve found 3% to be a good number. It may seem small, but on a $5000 invoice, that’s $150 every day. I highly recommend reading The Definitive Guide To Getting Paid As A Freelancer by Brennan Dunn, as it’s a really great guide. Freelancing is by no means the “work in your pajamas and wake up at noon” situation people think it is. Sure, you can do that as a sixteen-year-old who lives with their parents, but as an adult, that just doesn’t cut it. Firstly, you should always make sure to automate what you can. Trust me, it’ll save you a lot of time in the long run. Secondly, make sure to work hard at over-delivering for your clients, it makes getting referrals a lot easier. Lastly, make sure you spend a lot of time on your “getting paid” strategy. Nobody likes talking about or dealing money, but as a freelancer, it’s crucial to keep on top of it. What do you do? Let me know in the comments about what keeps your freelance career on the path to success. Would you please do a tutorial on how to build a slideshow? Thank you! Thank you for this! Really appreciate the thoughts you’ve noted down here.. I like the part about automating as much thing as you can. Time is money and freelancers know the struggle. Every minute counts when it comes to being self employed.